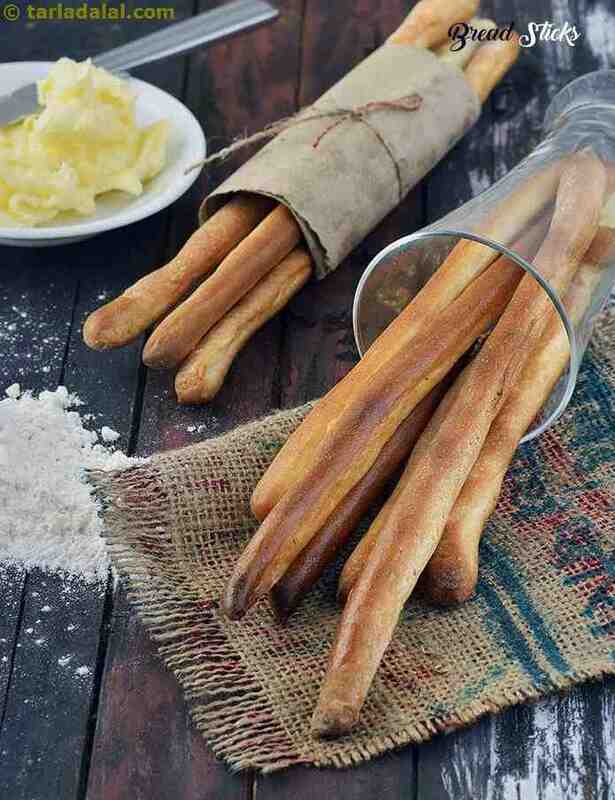 This mix of chocolate, cheese and vegetables bread sticks makes yummy munches! Healthy iron and fibre rich lollipops will be surely loved by your kids. Dip into this delightfully cold, refreshing blend of asparagus and cheese, pepped up with a sprinkling of salt and pepper. No other mayonnaise dip can compete with this fascinating combination of mayonnaise, parsley, and coriander, spiked with onions and green chillies. This Green Mayonnaise tastes great with bread sticks, toasted bread or chips. Ideally fondue is so delectably thick that it does not drip from a bread cube dipped into it. Break away from the clichéd bread cubes, and serve this cheesy corn fondue with blanched vegetables such as carrot sticks or broccoli florets, instead. Quick-to-cook tender red lentils absorb the deep garlic flavour in this dip, which is pepped up with a dose of lemon juice, a subtle infusion of cumin, and a blast of chilli powder. To enjoy some snappy fun, serve the pungent Garlicky Lentil Dip with bread sticks. One meal soup is a meal in itself and can be had anytime of the day. The vegetables, beans and cereals added to the soup recipe makes it a healthy meal choice, especially for all health aspirants. Bajra wholesome broth is healthy, wholesome and tasty. A meal by itself. . . It can be enjoyed hot during chilled winters. It is nutritive, delicious and healthy.